If you are reinstalling your Acer Aspire 3 A315-51 laptop operating system, then these are Acer Aspire 3 A315-51 drivers for Windows 10 64 Bit you can download and install to let your notebook work properly. 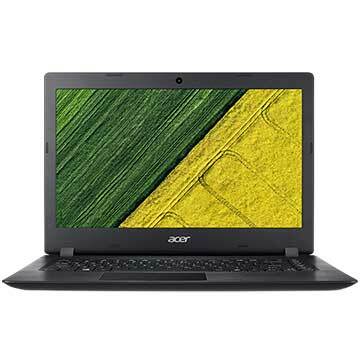 As describe at Acer official website, Acer Aspire 3 A315-51 is 15 inch affordable laptop powered by 2 GHz Intel Core i3 i3-6006U dual-core processor with integrated Intel HD Graphics 520 video card. This Acer Aspire A315-51 mobile computer comes with 4 GB DDR4 SDRAM system memory and 1 TB Serial ATA HDD hard disk drive to store your documents. This portable PC features IEEE 802.11ac Wi-Fi, HDMI port, USB 3.0 port, dual stereo speakers, SD card reader slot, and 2-cell Lithium Polymer (Li-Polymer) 4810 mAh with up to 6.50 Hours battery life.